Reinhard Tristan Eugen Heydrich was a high-ranking German Nazi official during World War II, and the main architect of the Holocaust. He was a Senior Group Leader and General of the Police as well as chief of the Reich Main Security Office, including the Gestapo, Kripo and SD. 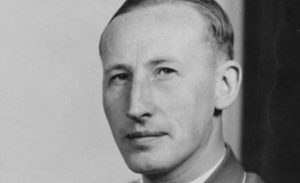 Take a look below for 30 more bizarre and interesting facts about Reinhard Heydrich. 1. He was the Deputy and Acting Reich-Protector of Bohemia and Moravia. 2. Heydrich served as president of the International Criminal Police Commission and chaired the January 1942 Wannsee Conference, which formalized plans for the Final Solution to the Jewish Question; which was the deportation and genocide of all Jews in German-occupied Europe. 3. Many historians regard him as the darkest figure within the Nazi elite. 5. He was the founding head of the SD, an intelligence organization charged with seeking out and neutralizing resistance to the Nazi Party via arrests, deportations and murders. 6. He helped organize Kristallnacht, a series of coordinated attacks against Jews throughout Nazi Germany and parts of Austria on November 9th to 10th, 1938. 7. 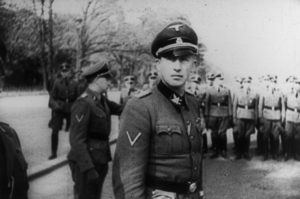 Upon his arrival in Prague, Heydrich sought to eliminate opposition to the Nazi occupation by suppressing Czech culture and deporting and executing members of the Czech resistance. 8. He was directly responsible for the Einsatzgruppen, the special task forces which traveled in the wake of the German armies and murdered over two million people, including 1.3 million Jews, by mass shooting and gassing. 9. 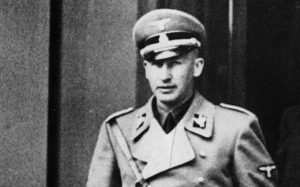 Heydrich was critically wounded in Prague on May 27, 1942, as a result of Operation Anthropoid. 10. He was ambushed by a team of Czech and Slovak agents who had been sent by the Czechoslovak government-in-exile to kill the Reich-Protector; the team was trained by the British Special Operations Executive. He died a week later. 11. 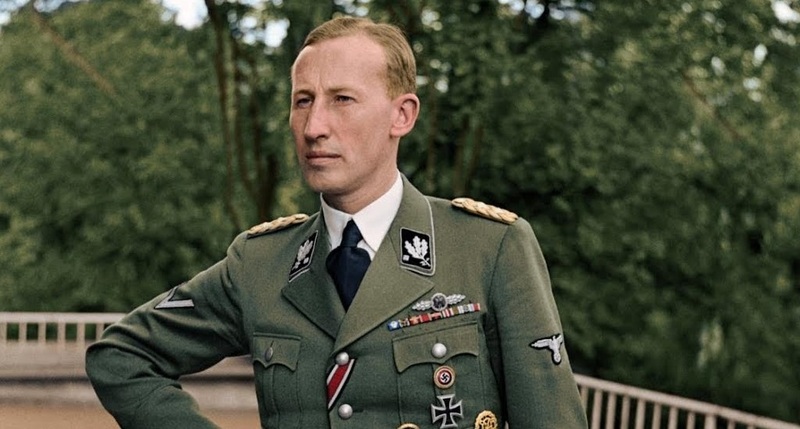 Heydrich was born on March 7, 1904, in Halle an der Saale, to Elizabeth Anna Maria Amalia Heydrich and Richard Bruno Heydrich. 12. His father founded the Halle Conservatory of Music, Theater and Teaching, and his mother taught piano there. 13. He had two siblings. 14. Heydrich was named after different people and characters. 16. “Eugen” was his maternal grandfather’s forename, who was the director of the Dresden Royal Conservatory. 17. He loved playing the violin, and impressed listeners with his musical talent. 18. He studied in Reformgymnasium, and was good in studies, especially in science. 19. Heydrich was a good athlete, and was an expert swimmer. 20. 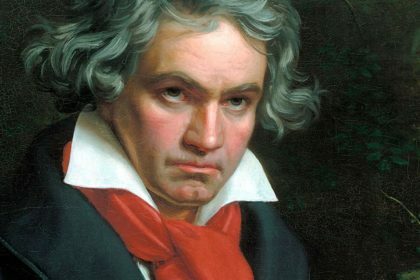 He was shy, and was often bullied for his high-pitched voice. 21. When Heydrich was 15 years old, his hometown, Halle, witnessed civil unrest after World War I. 22. He joined Maercker’s Volunteer Rifles, and was a part of the force that protected private property. He then joined the National German Protection and Shelter League, which was an anti-Semitic organization. 23. In 1922, Heydrich joined the German Navy, and became a naval cadet. In 1924, he was promoted as senior midshipman, and in 1926, he was assigned as a signals officer on a battleship. 24. In 1928, he became sub-lieutenant. However, in 1931, he was dismissed from the navy for breaking an engagement promise to a woman. 25. In 1931, he was hired in the security division of the SS. He began his job as chief of the new “Ic Service,” and set up an office at the Nazi Party headquarters in Munich. 26. 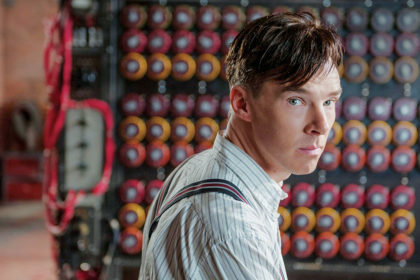 He created a network of spies to obtain information to be used as blackmail for political gains. In December, he was promoted to the rank of SS-major. 27. 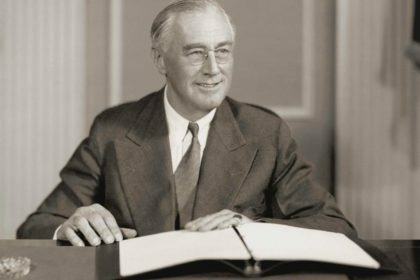 In 1932, his enemies spread the rumor that he had Jewish ancestry. However, after investigation, it was proved that he was of German origin. 28. In 1933, Hermann Goring founded the Gestapo, the official secret police of Nazi Germany and German-occupied Europe, and in 1934, Heydrich became the head of the Gestapo. 29. Heydrich helped organize the 1936 Summer Olympics in Berlin, which were used to promote the propaganda of the Nazi regime. 30. In 1938, when Austria resisted Hitler’s merger efforts with Germany, he pressured Austria by spreading propaganda in Vienna, emphasizing that the two countries share the same Germanic blood.